Feel like you're in need of some help or encouragement as a parent? Now you can receive it in comfort of your own home! 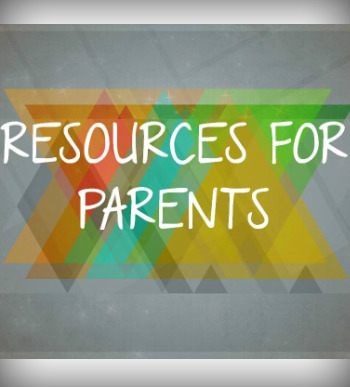 Each month we will offer a free online parenting video course right here. Three separate courses will be made available for parents of preschoolers, kids, and youth. Just click on the link below to get started! These courses can also be emailed to our parents on a monthly basis. If you would like to be added to our parent email list, please send an email to kkroen@ calbap.org with the words "Add to Parent Email List" in the subject line.